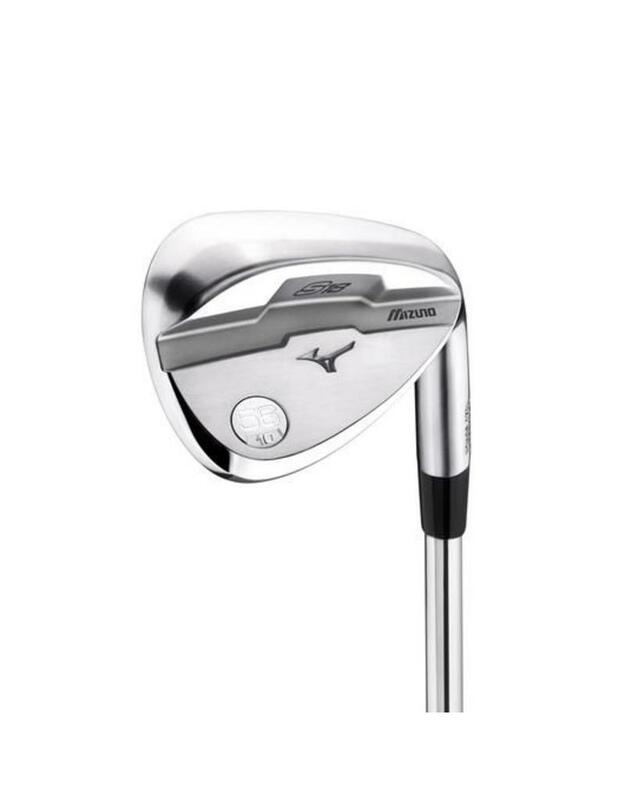 1025 Boron: A carbon steel that features 30% greater strength for longer lasting grooves, while still maintaining Mizuno's renowned Grain Flow Forged feel. 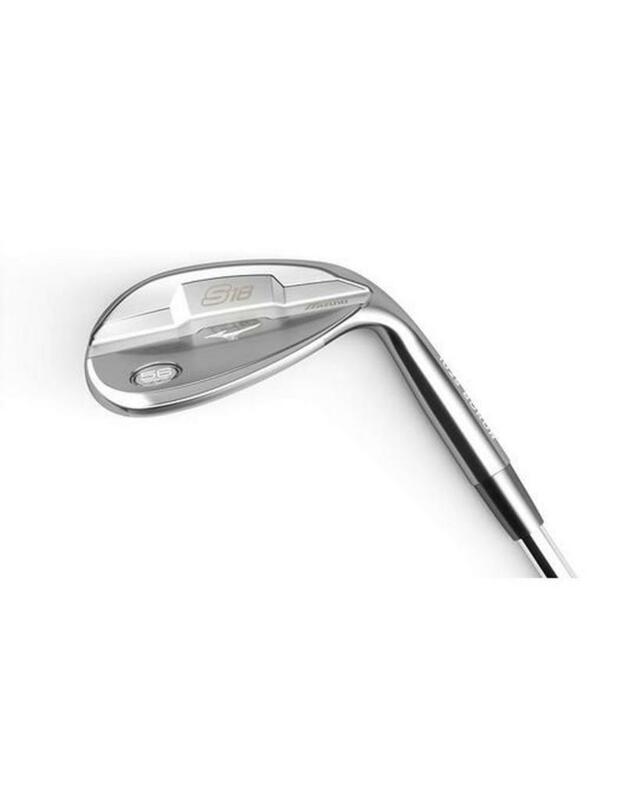 Bounce Specific Sole Grinds: Matched bounce and sole grind for an ideal level of versatility. Rounded Silhouette: Allows the blade to open without impacting alignment. 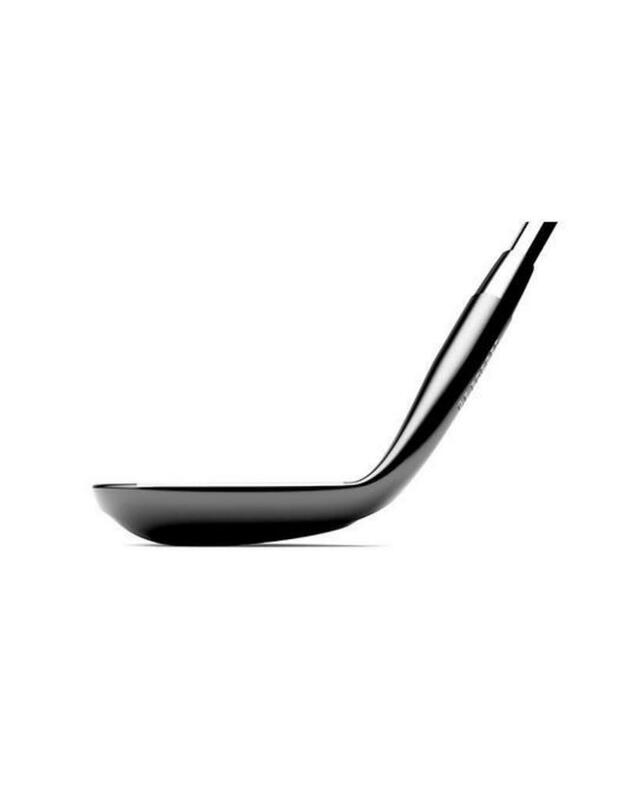 Thicker Upper Blade Portion: A thicker top line on the most lofted options delivers spin consistency from high on the face. Precise Milled Face and Grooves: A new milling tool means our tolerances are even tighter - taking our loft specific Quad Cut grooves even closer to the absolute USGA/R&A limitations. Increased surface roughness to increase spin nearer the green. 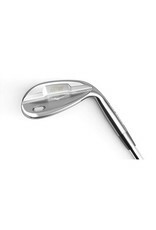 Loft Specific Performance: Every loft has a unique profile, sole grind, and groove depth to be the most effective for their expected use. Full Custom Options: Shafts, grips, and set up can be matched to your Mizuno custom irons, to maintain flow through the set - as recommended by our fitting technicians. Contact your nearest authorized Mizuno retailer for more details.